Lions are ordinary people who do extraordinary things to help others and support good causes throughout the British Isles and Ireland. Globally we have more volunteers in more places than any other service club organisation, and love to help others and make things happen. 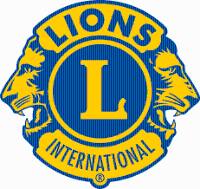 In 2017, Lions Clubs International is celebrating its centenary. Click here to read more about our stories and history.